Gresham is an east-side suburb of Portland Oregon, and it is the Gateway to Mount Hood and the Columbia River Gorge. 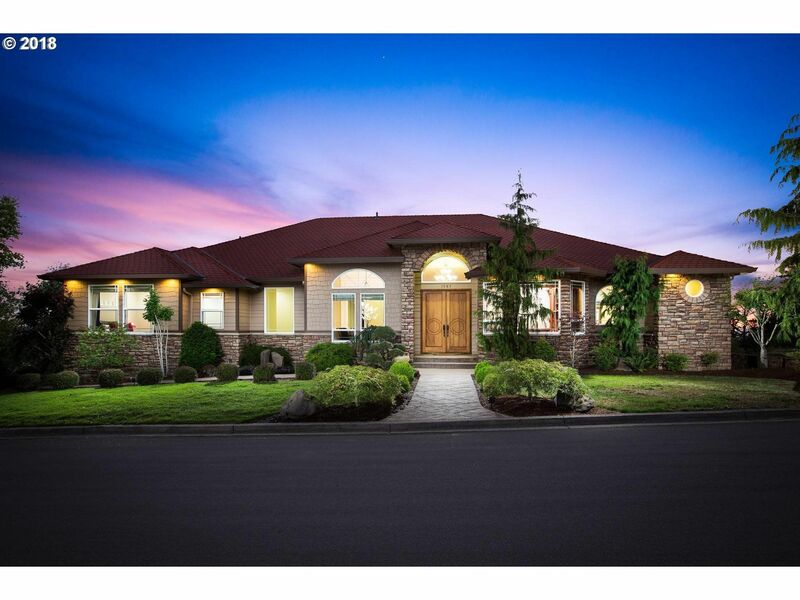 Many people select Gresham as home because they want to be closer to nature and farther from the city. 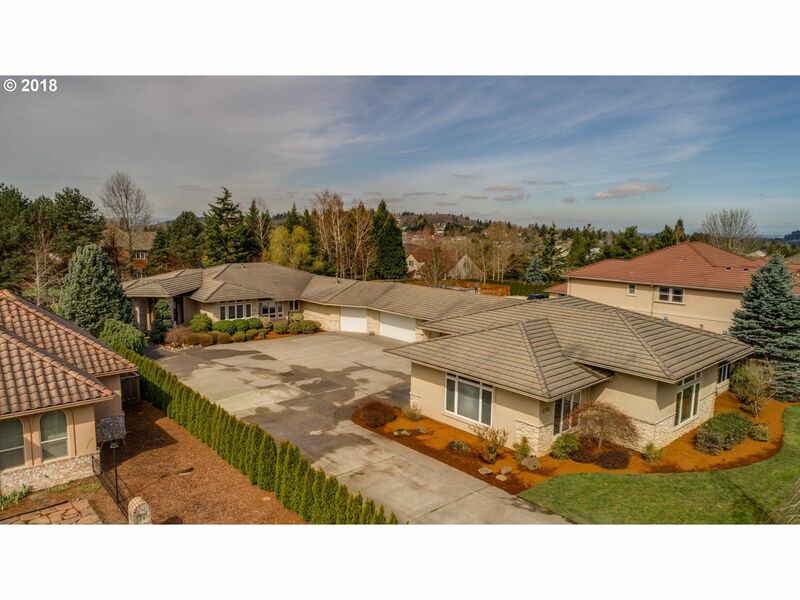 Lot sizes in Gresham are larger than Portland, and houses tend to be more affordable on a price per square foot basis. There are still some bargains in the Gresham area, so enjoy this page, and let me know if anything looks interesting! 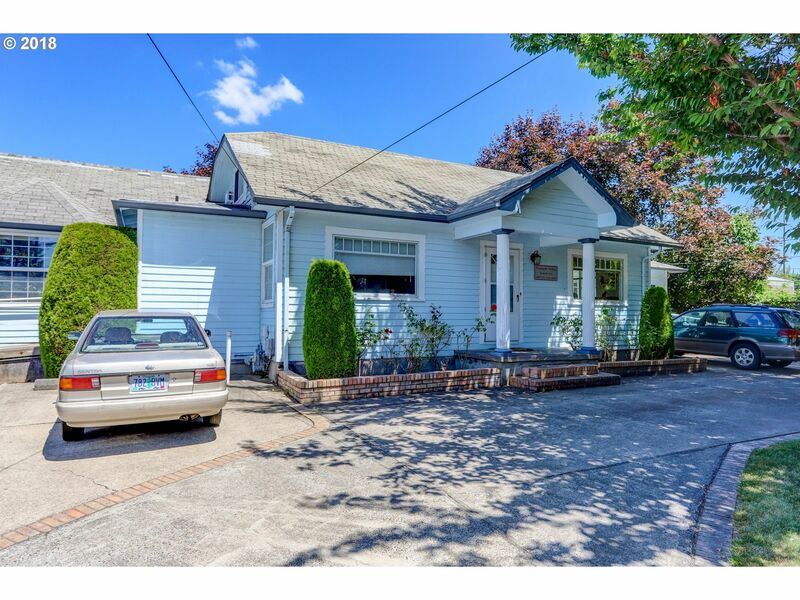 2018 has been a great year for real estate sales in Portland. House values went up and inventory went down. A lot of buyers have been priced out of the close in Portland market. There continues to be inventory out in East County that is under $400,000, although they are harder to come by. 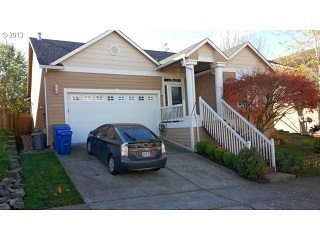 If you are looking for Gresham Real Estate under the $400K range, let us know! We would be happy to assist you in your search. In the last 30 days 89 homes have sold in Gresham ranging from $86,000 up to $870,000 with an average price of $188 per square foot. These homes sold in around 25 days on the market and were on average 1871 square feet. One of a kind Eastside Estate! 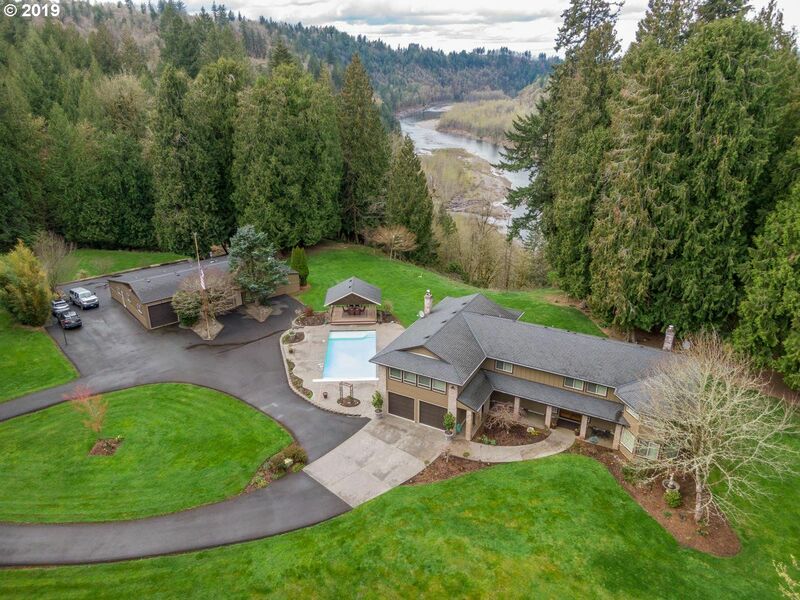 Privately situated on 23.54 acres of northwest nature with full open view of the Sandy river. 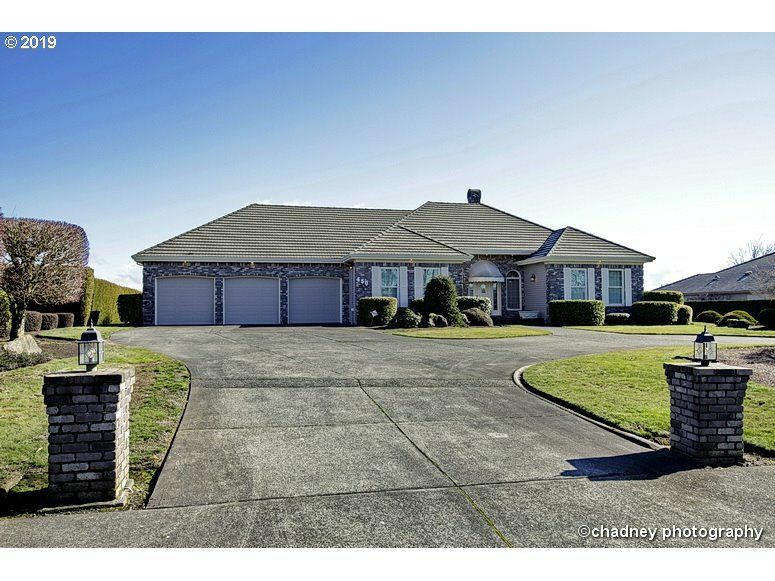 Never before offered on the real estate market: Custom 3768 SF 4BR/2.5 BA home with attached garage, in-ground pool, entertaining gazebo, RV parking and 3600 SF barn. Private gate entry from Oxbow Pkwy with 2nd private gate entry to home. This property exemplifies the lifestyle only county property can provide. 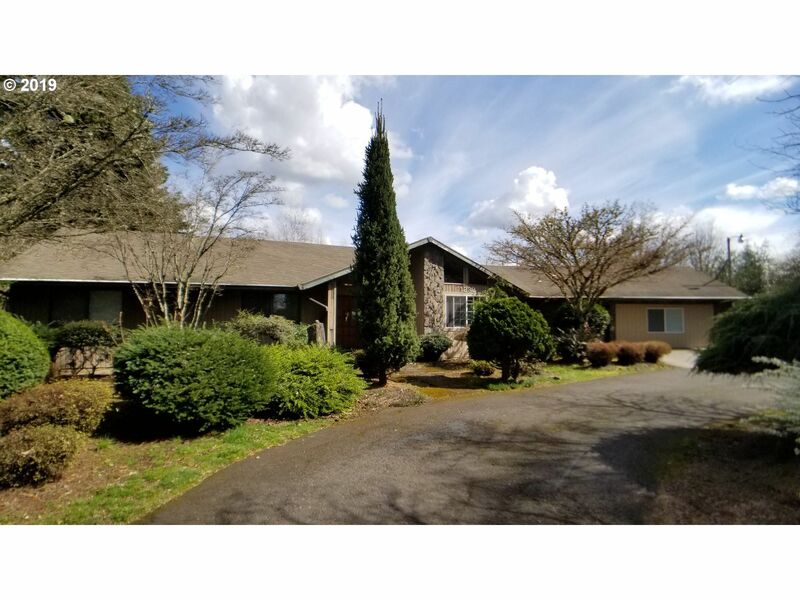 This property is formerly used as a residential care facility licensed for 11 beds. 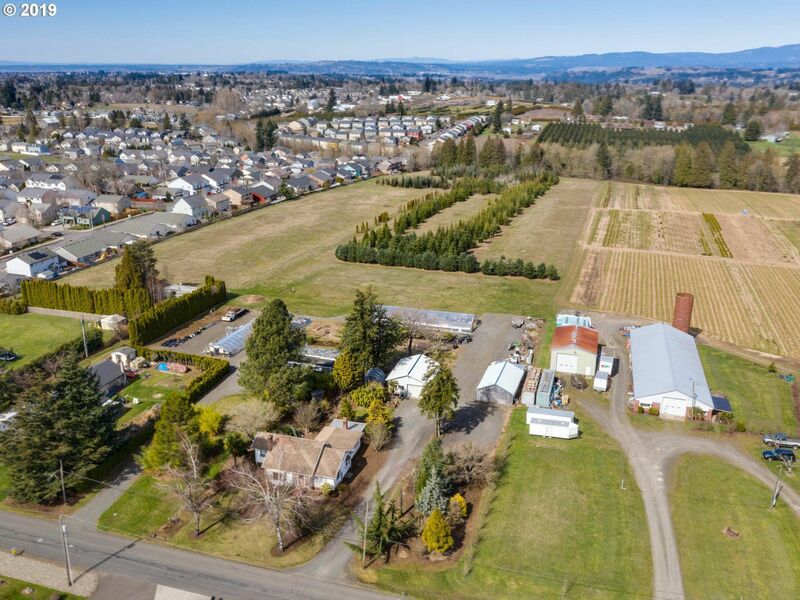 A great estate with potential to develop with the existing 2.7 acres of land, the zoning allows duplex and triplex opportunities. Owner is a licence Realtor. 13.16 Level Acres Zoned EFU, 1938 original home offering a great room concept floor plan, 2 bedrooms, 1 bath, updated kitchen, stainless steel appliances, tile counters, bamboo flooring, 2 fireplaces, bay windows, unfinished attic space, covered patio, 25 X 25 Shop with 220 power, 36 X 20 Open pole barn, located inside the Metro Urban Reserve boundaries, Future development potential, view of the Washington & Oregon mountains, great possibilities! You will absolutely NOT find another home like this one in town! 2 FULLY separate living spaces, or run your business from home - there's room for both! Tons of room for RV, toys, you name it! Nearly 4000sf in the primary residence, 1300sf-2200sf more - and no steps anywhere! 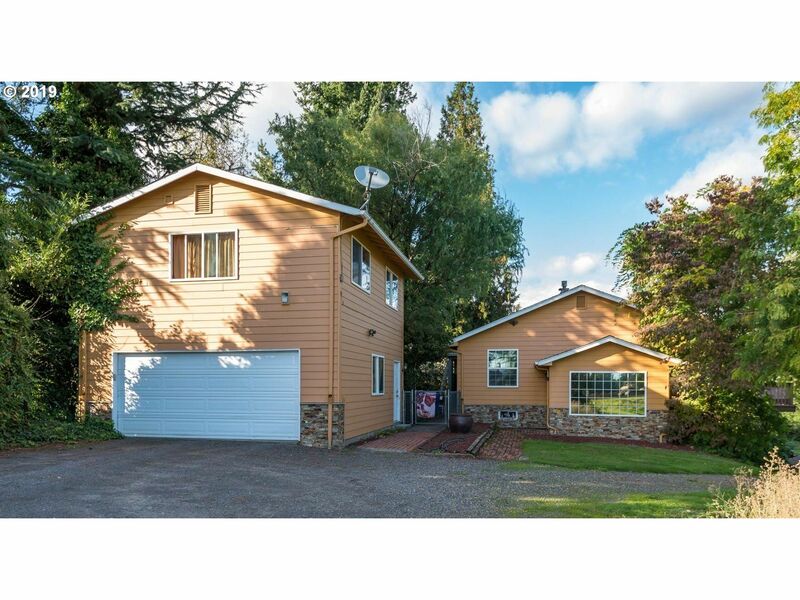 Oversized garages + carport + RV garage! Way too many features to list out - you should come see this one for yourself. 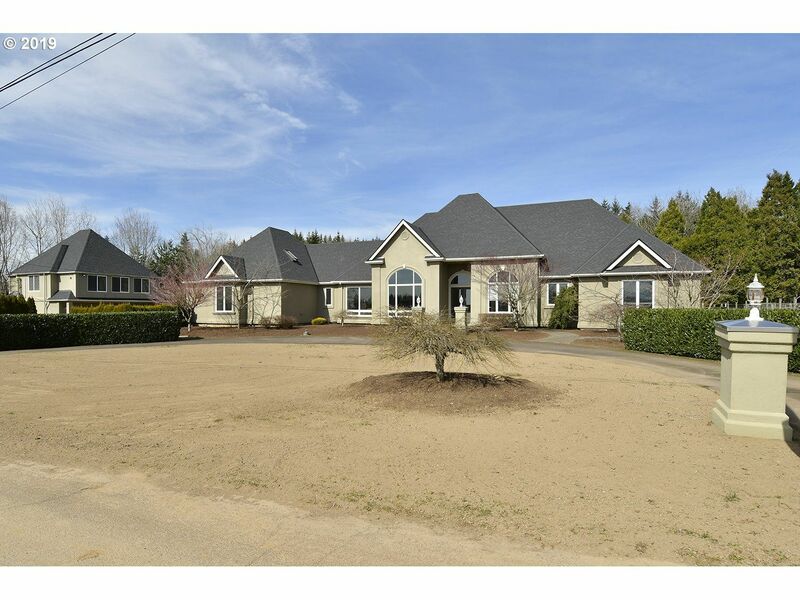 Graciously situated on 1.87 acres down a lazy country road is this fabulous property! Bring all animals or just enjoy the private setting. Inside you will find a floor plan that lives large. Gorgeous remodel w/high end finishes. The great-room offers fabulous hardwoods, soaring ceiling, built-ins & stone fireplace. The gourmet kitchen is a dream. Separate guest quarters above a detached garage/shop, 30x48 custom barn. A must see! Motivated Sellers! Bring All offers! !Sought After Persimmon Country Club Living For The Discerning. 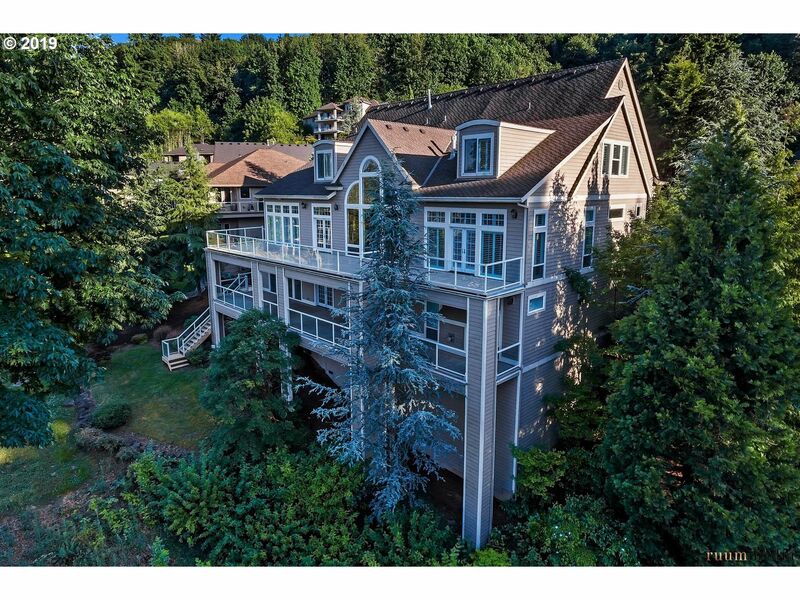 Boasts Elegant Foyer, Vaulted Main Level Living, Two 828 Sq Ft Decks, Master On Main With Fireplace, Views of Golf Course Lodge & 11th Green, Glass Door To Deck, Dual Walk in Closets & Elite Finishes Throughout! Luxury Media and Bonus Room! 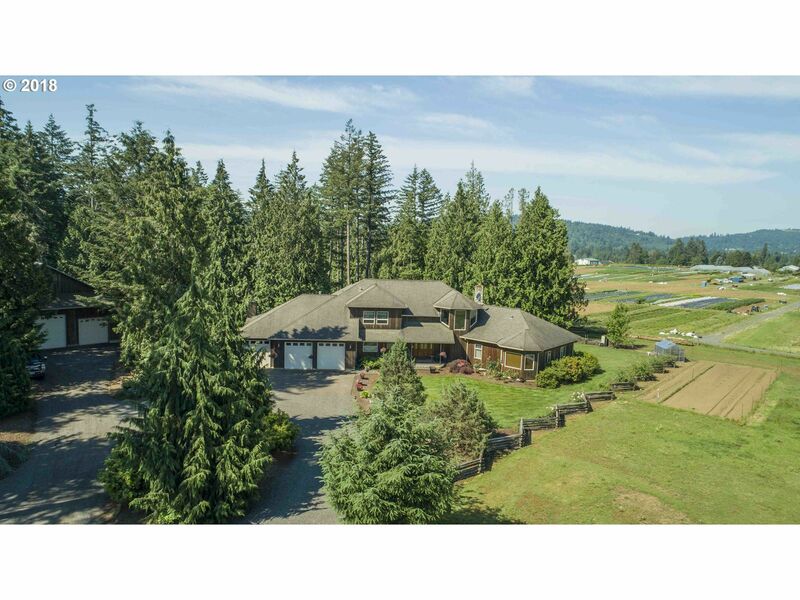 Enjoy the serenity in this rambling acreage property with a spacious one-level home. Presently used as an Adult Care Home business with great income. Business license is not transferable. Land is subdividable to 5, 000 sf lot min, Buyer to do due diligence with city for development opportunities. Adjacent vacant lot is also available, see RMLS 19439386.